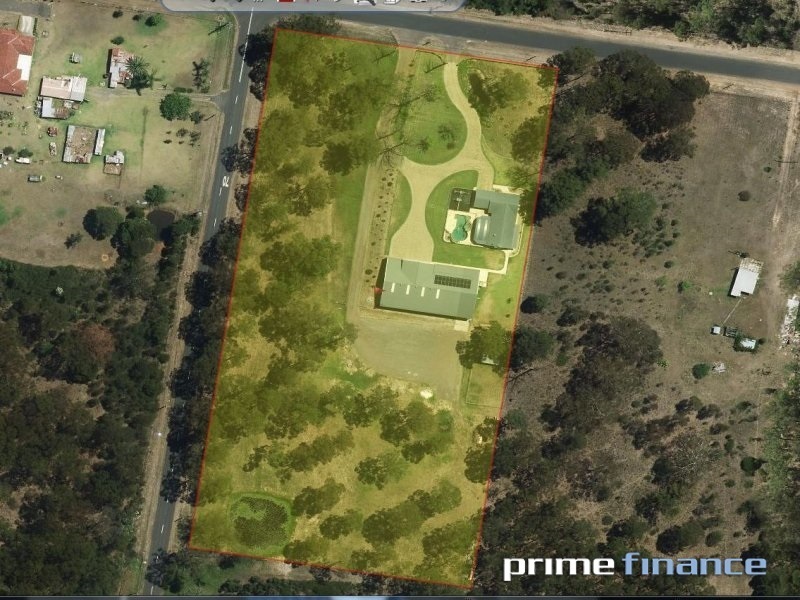 Prime Finance was approached by a broker who had a client that needed short term funding of $850,000.00 for 2 Months on a development site in Llandilo NSW, to pay out one of the existing business partners. Prime Finance did this as a 1st Mortgage and settled in 3 business days. The LVR was around 70%; valuation was required.